I am working it over to make it like new. I haven't added all the gourds I have yet. Click on the gourd buttons to purchase gourds or email or call me. I ship quality gourds. I usually put in extra in case one breaks. I want my customers to be happy and that is usually the case. 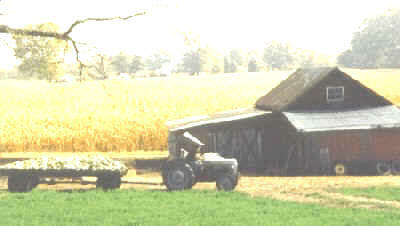 Come to the farm and personally pick your choice of gourds. If I help you get the gourds you want, then you will get what you need and I get what I need. 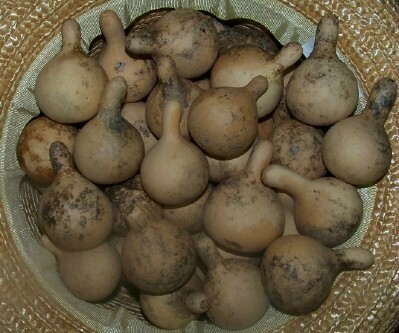 You tell me what you do with gourds and I will find the unique gourds you need for your projects. 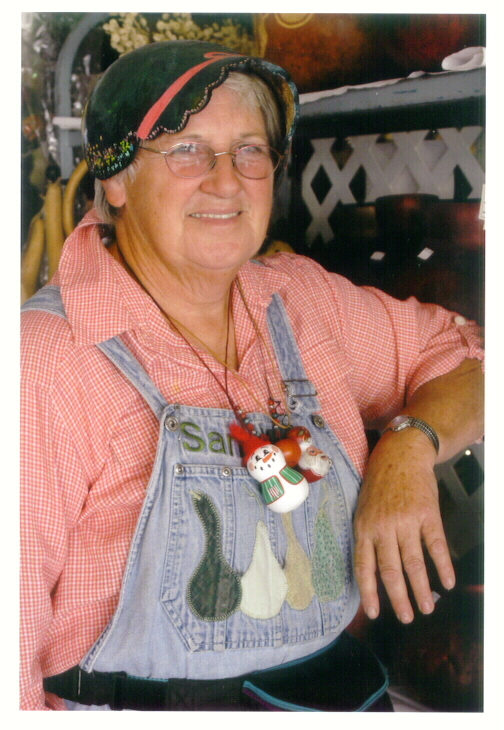 I hope to give you an education in growing gourds and crafting gourds. Flat bottoms and sandy blond color when cleaned. I clean them all. I am out of some gourds. I do have hard-shell Canteen, Tobacco Box, Indonesian Bottle, many large gourds. 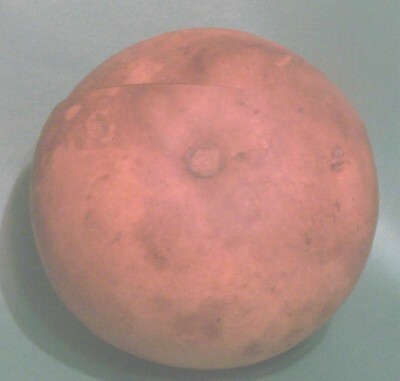 Small hard-shell for ornaments and containers, etc, such as pear and odd shapes. Pumpkin shapes. Spinners. and much more. Call or email for order or Come to the farm and personally pick your choice of gourds. Tall or short apple gourds clean and unpainted. Tall are $4.00 each or 20 for $65.00 plus s&H. Tobacco box cleaned. $2, $3, $4, $5, $6. ornaments or bomber shapes. $2.o00 each or a variety of 25 for $25. Kate Shewmaker-our business is sewwhatsupplies.com. We sell Fiebing's leather dyes, drum covers, gourd stands, sinew, Proxxon saws, as well as Gilder's Paste. accept returns within 5 days of purchase. I do not return cost of original shipping or shipping on returns unless I am at fault. I also charge a 20% restocking fee. Before returning the gourds, contact me by email or phone to advise us of the action you would like us to take for the return/exchange, noting the reason for the return. The gourds must be in their original packaging and packed tightt using newspaper or similar packaging. 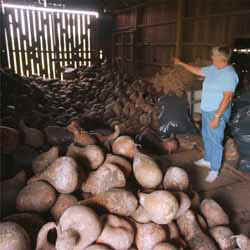 The gourds must be undamaged, exchange or credit will only be given if merchandise is returned in saleable condition. Unauthorized returns or merchandise returned as a result of a customer order error may be subject to a 20% restocking charge. Customer is responsible for payment of original and return shipping charges . Note: I do my best to pick gourds that suit my customers. This is done by conversations on telephone, email, and pictures. It still is difficult to pick the exact type of gourds. I still do my best. I would say that 99.9 percent of the time the customer is very happy with the box they get. It cost a good deal to ship gourds, so try your best to help me understand what you want. It is too expensive to ship gourds back and forth. I like to know if the gourds you need has a long or short neck, squatty gourd or tall gourd, size of bulb or bulbs, sit flat, stems if possible, and what you will be doing with the gourd such as painting scenes, carving, containers, ornaments and etc. I have customers who understand what I share above and we have a good working relationship. I have some customers who order repeatedly. If they get some bad ones, I throw in extra's in the next order and have at times just sent them a free box. 2 No Exchanges or returns if the gourds are damaged unless damaged in shipping.. When returning gourds, make sure they are packed tight. If not, they can crack. 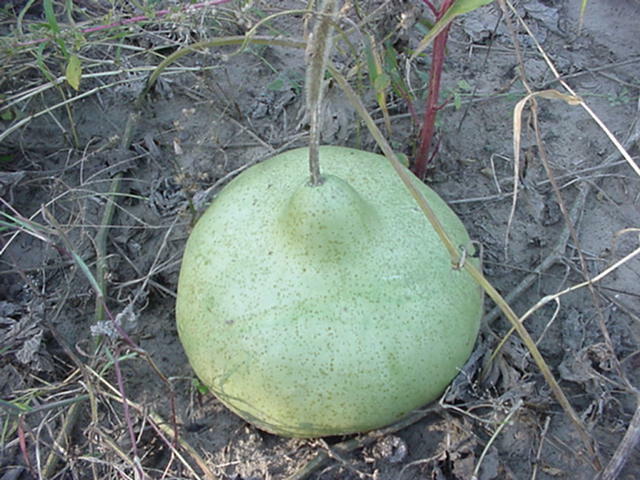 Most of the time the gourds make it to their destination in good condition. I price my gourds low so that if a gourd is damaged, this will make up for the loss. I don't like to turn in damages to UPS unless it is a have to case. I throw in some extra's also to make up differences. 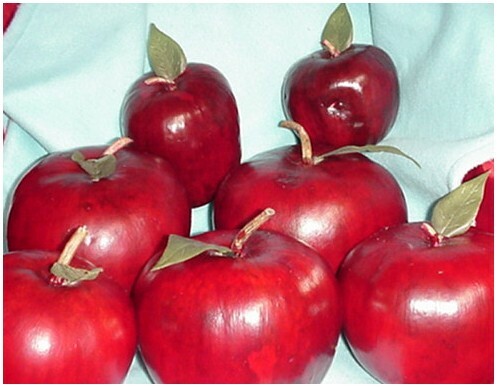 For example, if you order 40 apple gourds, you might get 3 extra. So if one is broke, I have it covered with the extra. It seems like most of my customers understand this. 3. Shipping your return- Call or email me first within five days after you receive the shipment of gourds before returning the gourds. 4. In the event that a buyer would wish to return the gourds, I will gladly refund purchase price only, but buyer is responsible for all freight charges and gourds must be received by seller in the purchased or sold condition. There will also be a 20% restocking fee deducted from the refund if the customer wishes to return the item.